Myra’s is one of Brantford’s top choices for dining. 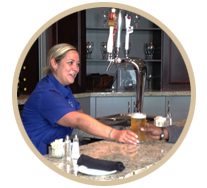 Our friendly staff is waiting to serve you and make your experience unique. Our customers come first. 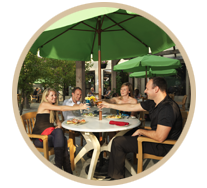 This is why we created amazing menus that will make your dining experience one of a kind! At Myra’s there is always something for everyone. View our events of the month! 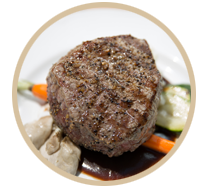 Call us today at 519-753-6002 to book a reservation at Myra’s or click below to send us an email with any questions. Hidden In Best Western is Myra’s Breakfast is always Great Lots to choose from always fresh, Staff are Great with there service. 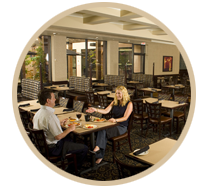 New Menu at night has lots of Choices, Prime Rib Buffet is always Excellent when Available. Staff will take Great care of you. Atmosphere is Great, you can get just about thing you want here at reasonable price. Try IT for any Occasion. Hidden Gem!